Since the 70’s many US and foreign multinational companies have taken advantage of the business-friendly tax laws that Luxembourg has to offer. Luxembourg for Business has an entire website dedicated to why companies should choose Luxembourg. 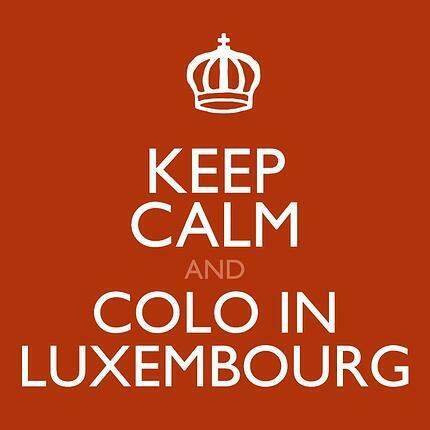 Some of the many benefits of being located in Luxembourg include; being centrally located in Europe, offering exceptional pro-business policies, advanced IT specialist workforce, and social and political stability. Some of these benefits may be going away. Recently, the European Union (EU) and the United States have demanded reform in the Grand Duchy. They claim that the Luxembourg government has allowed companies to avoid paying a large amount of taxes that otherwise would be paid if they were located in other countries. Last November “LuxLeaks” threatened to bring everything to a halt. According to the media, a cache of close to 28,000 pages of leaked tax agreements, returns, and other sensitive papers connecting over 1,000 global businesses to the Luxembourg government who is quietly rubber stamping tax avoidance on an industrial scale. The companies with offices located in Luxembourg, such as Amazon and Apple, say that they are subject to “the same tax laws as other companies operating in Luxembourg” – everything they are doing is legit. For now, everything seems to be business, conducted at bargain basement tax rates, as usual. The government is finding ways to still offer competitive advantages to companies looking to secure the tax benefits of operating in this small nation. To add to the appealing financial perks, Luxembourg is also home to a number of Tier IV certified data centers, offering colocation or cloud services to companies looking to expand into Europe. Power for these facilities comes from not only two different sub-stations, but from two different countries: France and Germany. Contact us here to learn more about data center options in Luxembourg or other financially attractive European countries.